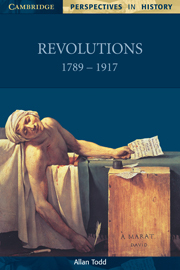 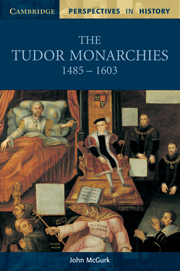 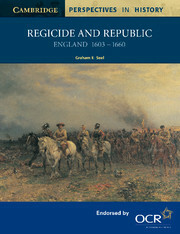 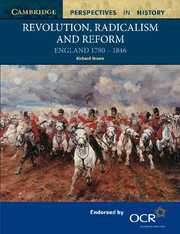 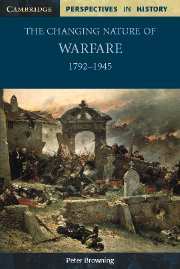 An engaging range of period texts and theme books for AS and A Level history. 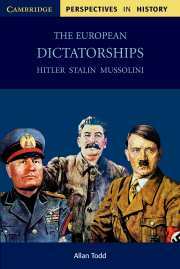 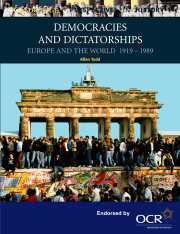 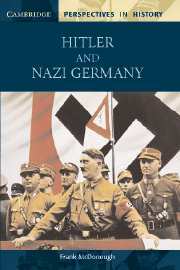 This book examines the key roles played by Adolf Hitler and Neville Chamberlain in the events that led to the outbreak of the Second World War. 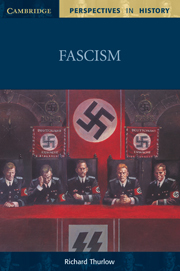 It looks at Hitler's foreign-policy aims, why appeasement became British foreign policy and, most extensively, the role of Chamberlain and appeasement in the unfolding international crisis of the late 1930s. 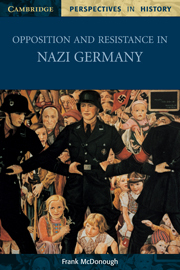 Using a wide range of primary sources, Frank McDonough offers a generally critical interpretation of Chamberlain and appeasement, and suggests that standing up to Hitler earlier may have prevented war. 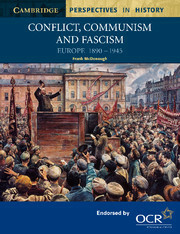 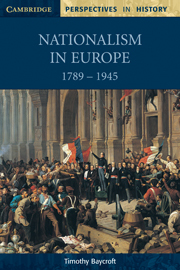 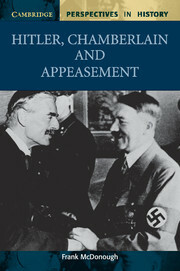 The book also features a detailed analysis of the historical debates surrounding the issue of appeasement. 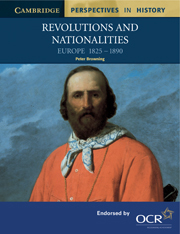 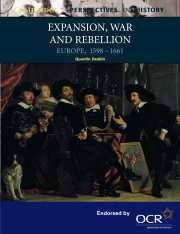 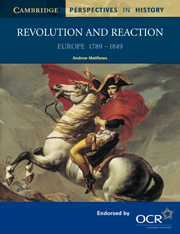 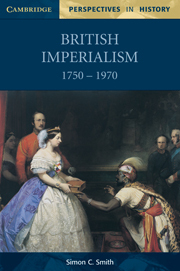 The AS textbooks are ideal for students who have never studied the history of these periods before. 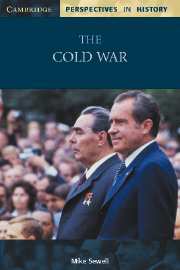 they provide detailed background information on the period studied, and include notes explaining key terms, lists of significant dates, and focus questions to consolidate learning. 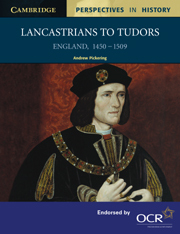 All of the AS titles have been endorsed by OCR for use with their AS specification for history, and several of the titles will also be appropriate for Edexcel and AQA study units. 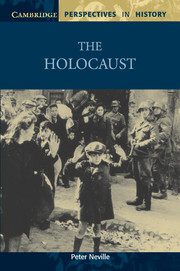 Many of the books include a seperate document section, where students can study and evaluate a range of source material. 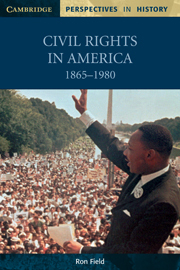 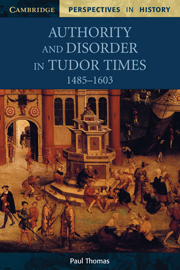 Shorter themed books explore particular topics in greater depth. 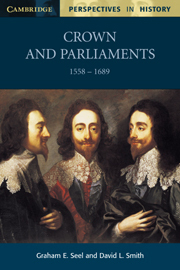 The topics examined can be linked with the period covering foundation texts, providing students and teachers with flexibillity in structuring A Level courses.